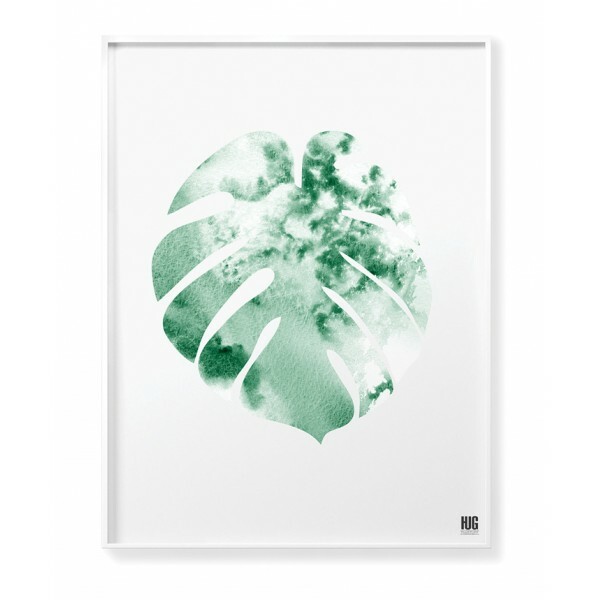 Tropical poster with monster leaf. 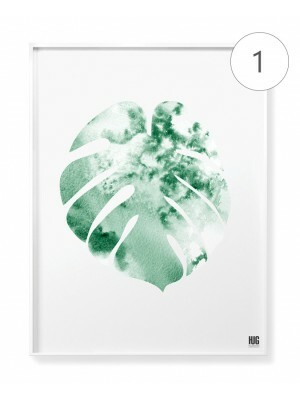 Illustration made by watercolor technique. 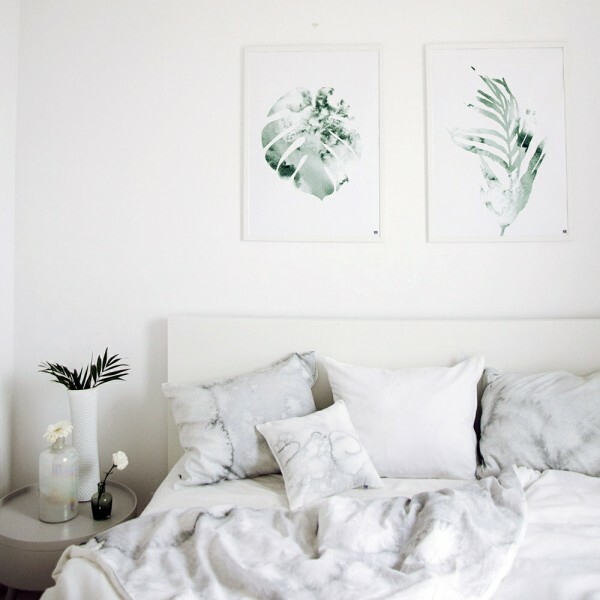 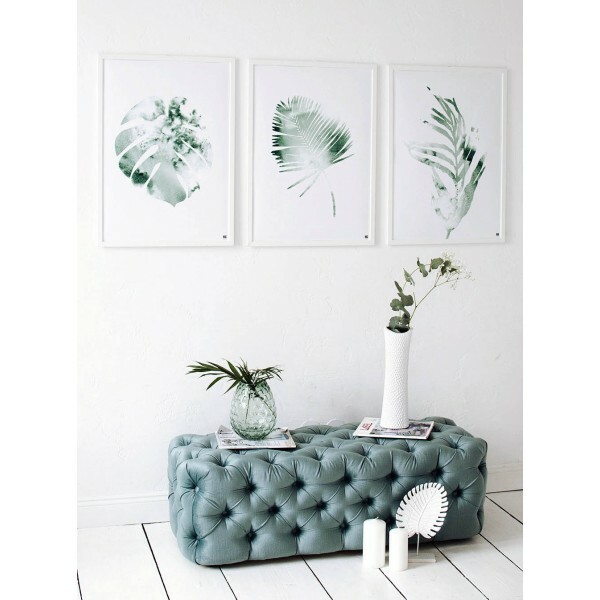 It looks beautiful in both scandinavian, minimalist and modern interiors. 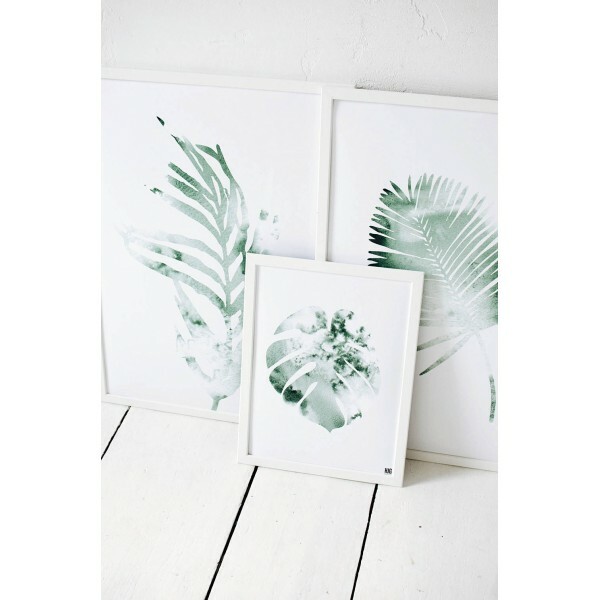 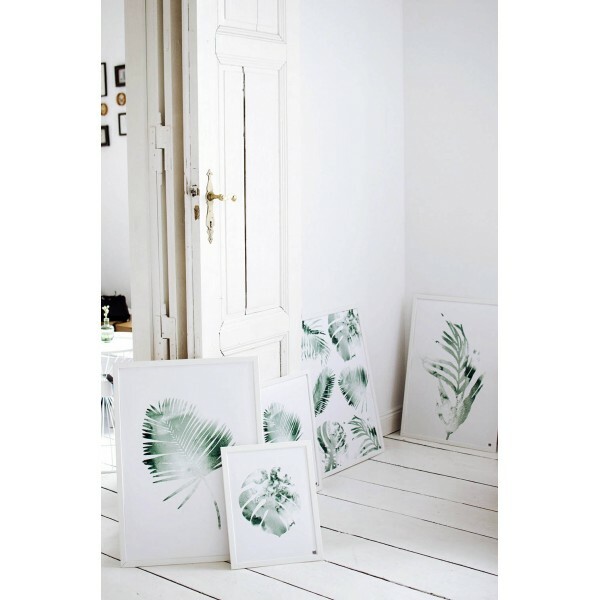 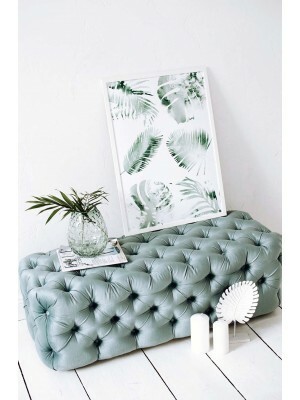 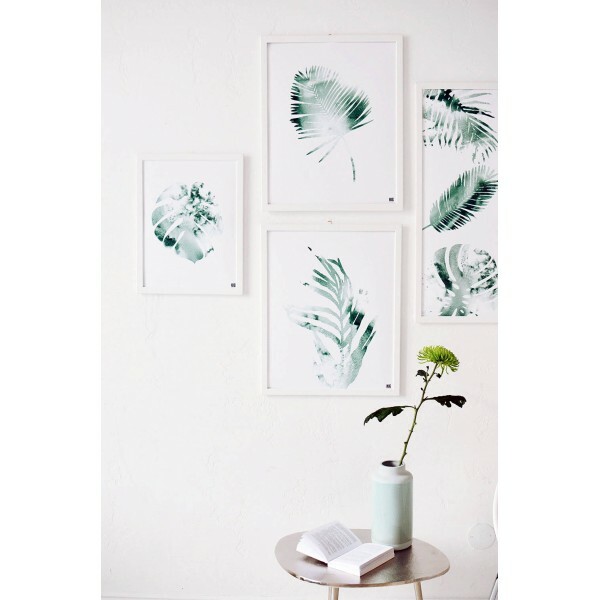 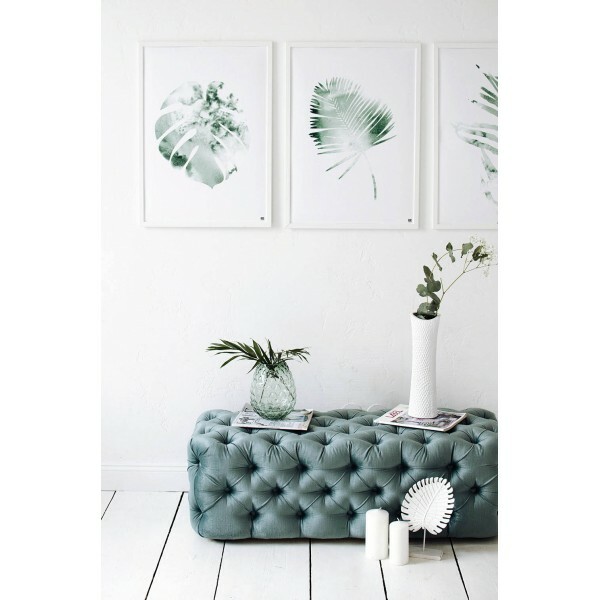 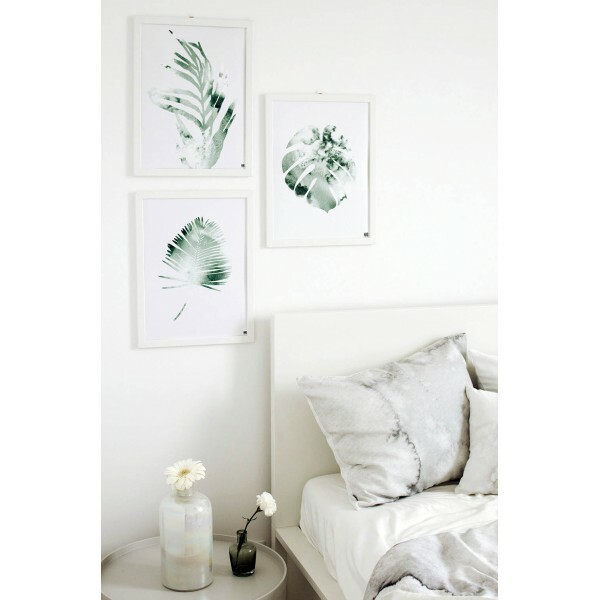 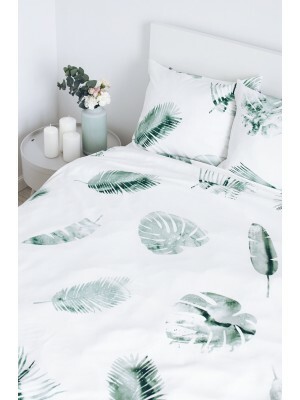 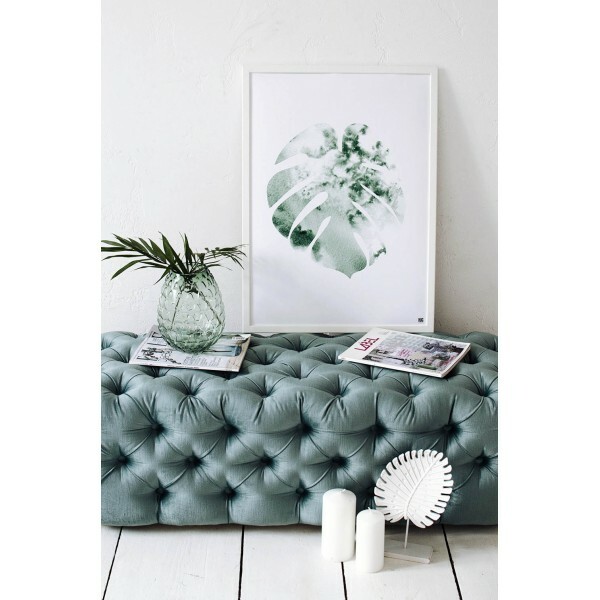 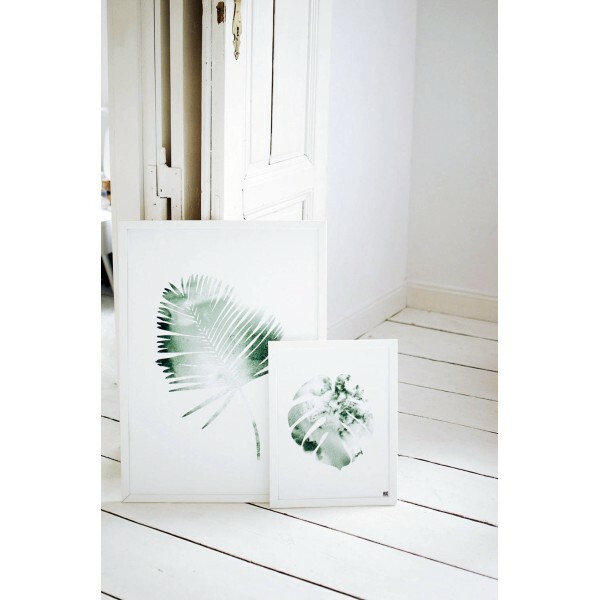 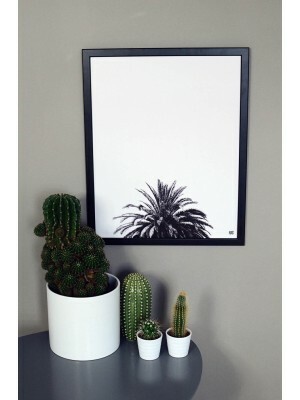 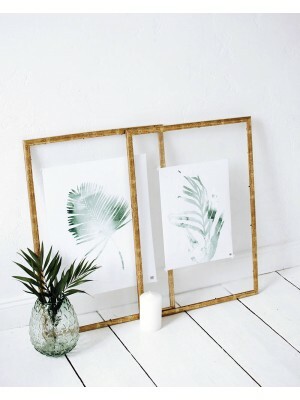 A perfect poster for people who like tropical themes in the interiors. 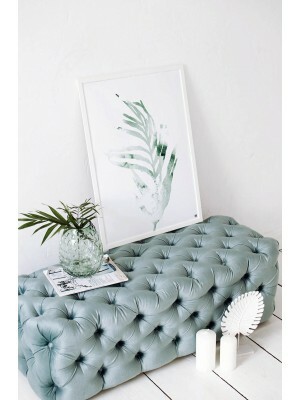 It is a delicate breath of exoticism in your home. 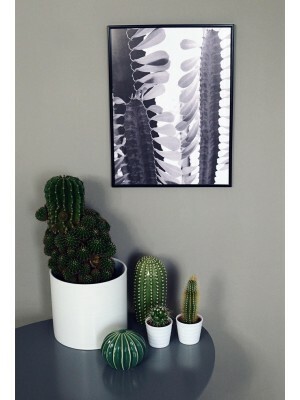 The poster fits perfectly with the other botanical posters from the same collection.